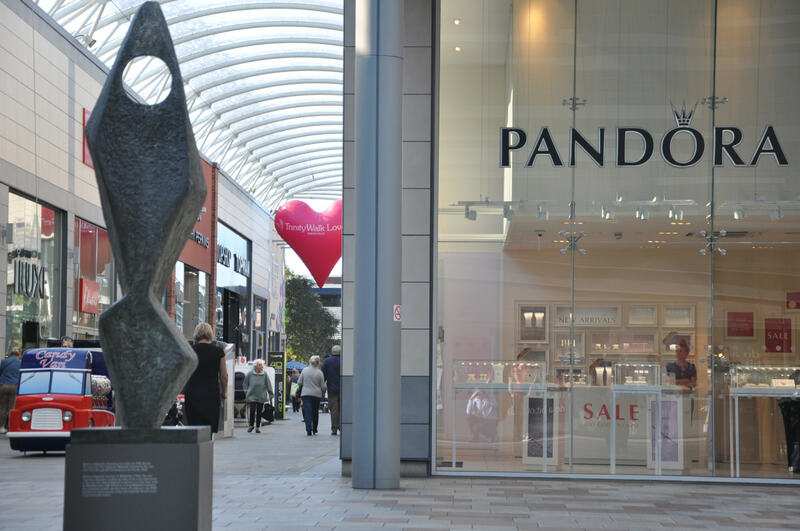 Jewellery giant Pandora has reported a 2% revenue growth in local currency in the UK for Q1 2017. In Q1 2016 revenue in the UK increased by around 30% and contributed to 30% of revenue in EMEA. At the time this was credited to positive sales-out development and the expansion of the brand’s store network. In Q4 2016, the UK reported a 7% increase (30% in local currency). The brand attributes this year’s growth slowdown to an increasingly difficult retail environment. Overall, Pandora’s group revenue increased by 9% in Q1 2017 to DKK 5,159 million (£581m). This growth is in line with the brand’s earlier communicated expectations of single digit growth in Q1 2017. Revenue from EMEA increased by 5% to DKK 2,198m (£249m), driven by a good performance in France and Italy. However, growth in this region was impacted by the depreciation of the British pound. Elsewhere, revenue from Americas decreased by 5%. This has said to be due to a negative impact from network restructuring in the US. 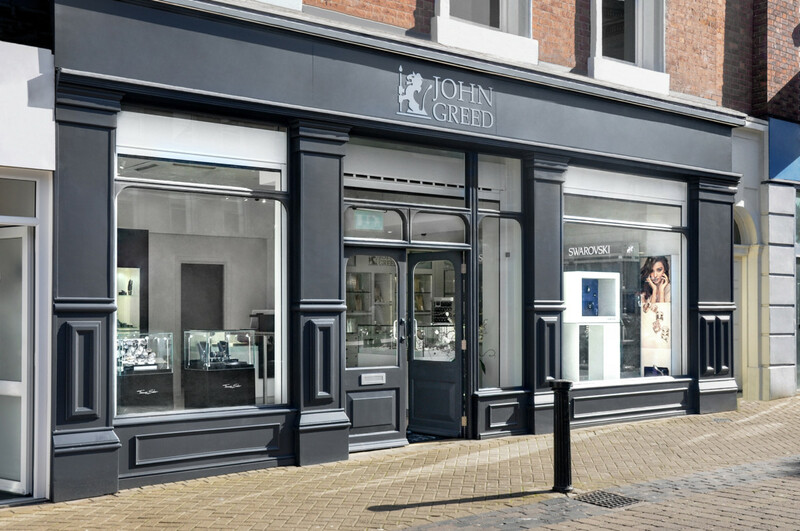 In Asia Pacific the jewellery giant reports a strong performance (up 44%), with the region now accounting for 25% of group revenue. Revenue from Pandora owned retail increased 38%, and represented 38% of group revenue. Like-for-like sales growth for the brand’s owned concept stores was 8%. 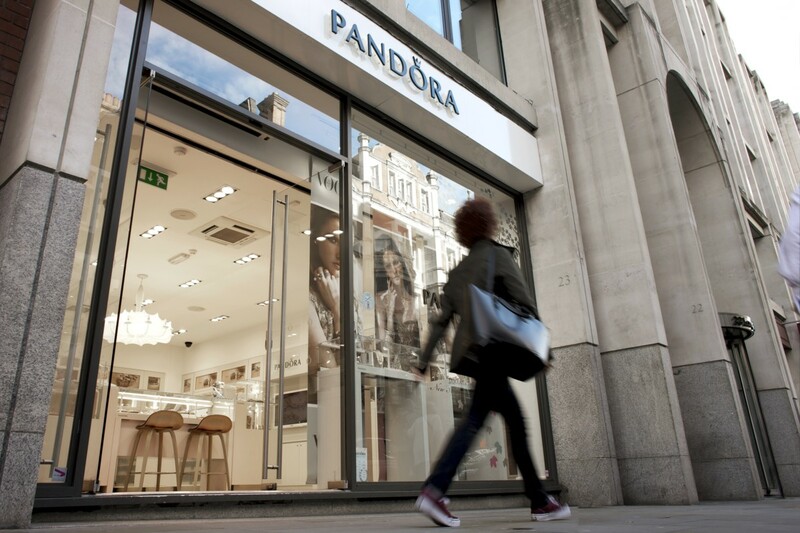 Commenting on the results, Anders Colding Friis, chief executive officer of PANDORA, remarks: “We are satisfied by this quarter’s results, having delivered good sales growth, including 8% like-for-like growth in our Pandora owned concept stores, and continued strong profitability. Overall, gross margin was 73.3%, compared to 74.6% in Q1 2016. This was impacted by headwinds from currency and product mix. EBITDA increased by 7% to DKK 1,879 million (£213m). 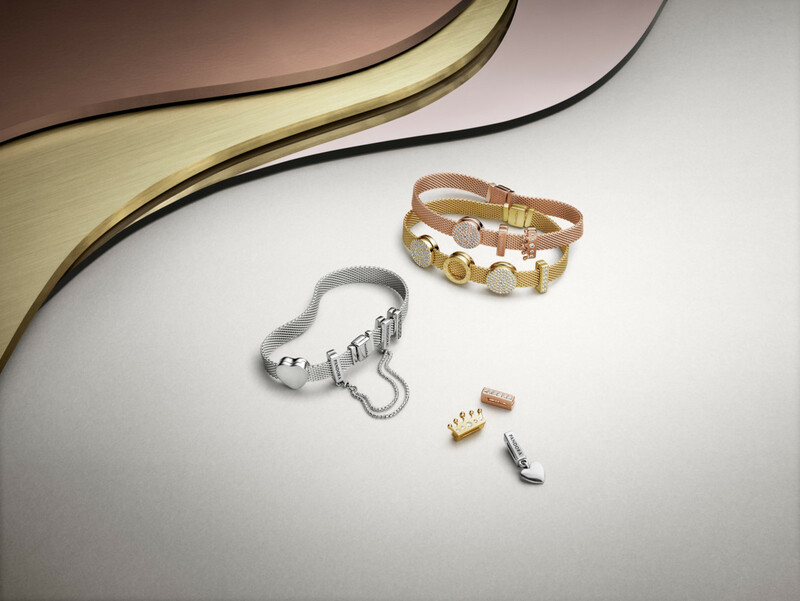 Revenue from the Pandora e-stores increased by 63% to DKK 304 million (£34m) corresponding to 6% of total revenue compared with 4% in Q1 2016. The positive development was mainly driven by the US, as well as the online introduction in China in Q4 2016. At the end of Q1 2017, Pandora e-stores were available in 17 countries compared with 14 at the end of Q1 2016.